Involvement in our community is more than something we do… it’s who we are. 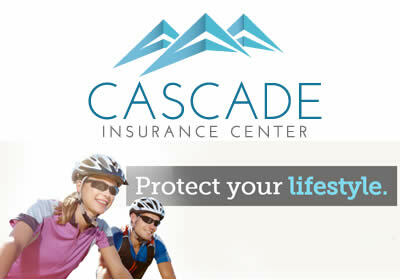 Your financed dollars keep working in Central Oregon. 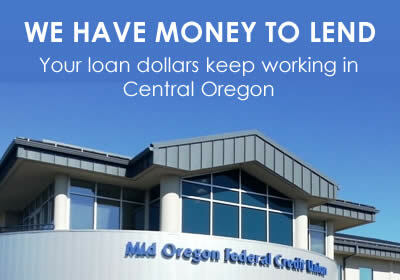 As a Mid Oregon Credit Union member, you are supporting local jobs and investing in local events and organizations. 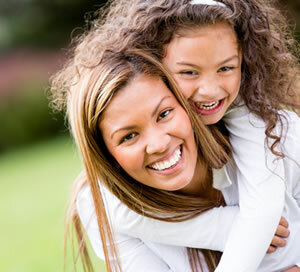 Mid Oregon supports many organizations through charitable giving and involvement. Employees also volunteer many hours to community projects and civic organizations every year in Central Oregon. Membership has its advantages. Once you join our community, you become a member-owner and can take advantage of all the products, services and perks that we offer.